Expertise and experience with a broad range of equipment in multiple industries. Pyramid was founded in 1994 by a team of entrepreneurial software and control engineers from the material handling industry. The team’s goal was to provide automation solutions for distribution centers (DCs) to support order fulfillment and inventory management. These solutions enable businesses in a variety of industries to improve efficiency, velocity, accuracy and productivity within their supply chain operations. 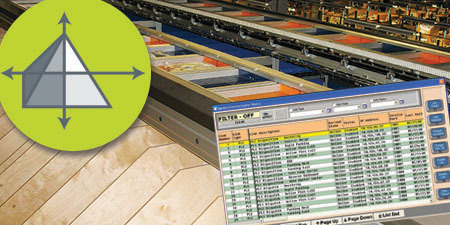 Instead of selling material handling equipment (MHE), conveyors, sorters or other forms of equipment, Pyramid controls and software manage and control distribution systems more intelligently. 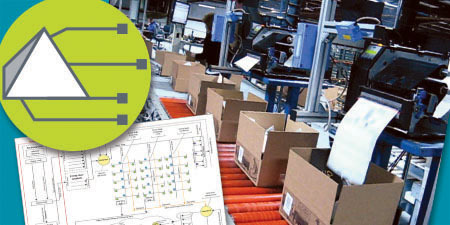 Our solutions optimize the unloading, receipt of product, flow, storage, retrieval, picking, sorting, order processing, packaging, labeling and shipment of inventory—then properly integrates those processes at all points with your information systems, including warehouse management systems (WMS), enterprise resource planning (ERP), transportation management systems (TMS) and more. Thanks to this higher degree of integration within our customers’ supply chains, their ability to track and direct the flow of inventory is greatly enhanced, while their substantial investments in information technology (IT) and MHE infrastructure are leveraged to their full potential. Further, you can rely on Pyramid for a comprehensive package of engineering and design services, backed by 24/7 customer support. 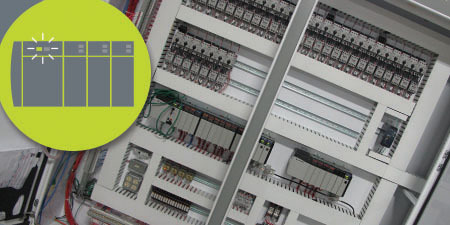 And, as an Authorized Solution Partner of Rockwell Automation, our customers are guaranteed on-site, personalized support within 2 to 6 hours in response to any emergency experienced by your system. Today, as part of Matthews Automation Solutions, Pyramid’s original goal and mission have not changed: We work hand-in-hand with our customers to deliver the best, total packaged solution for automating and integrating distribution and supply chain operations.